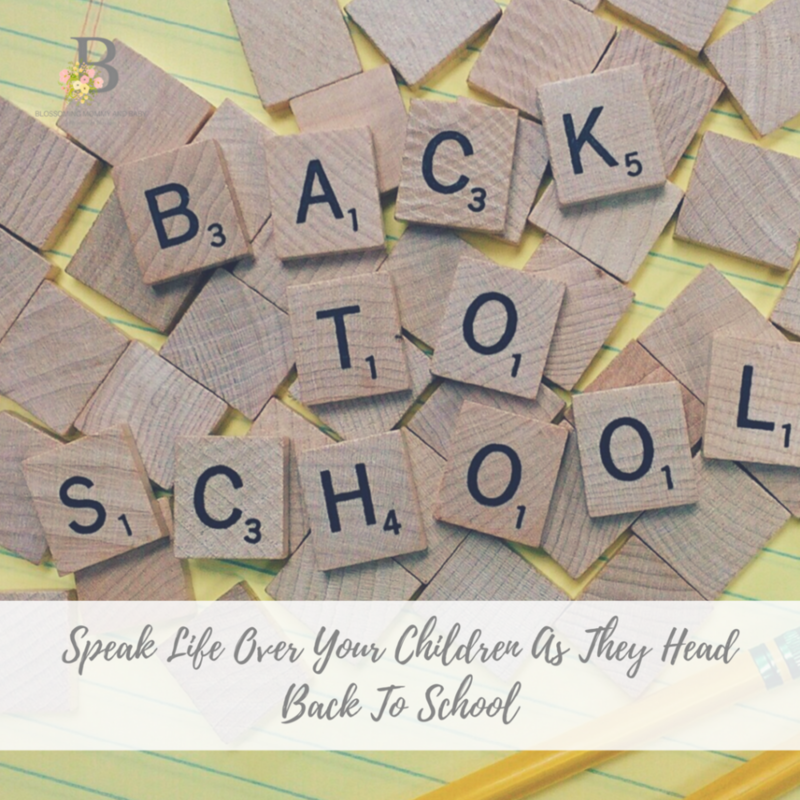 3 QUICK Back To School Tips For A GREAT School Year! Summer is BUSY. Rightfully so, it is easy for us mommas (and of course our kiddos) to be more leisurely around strict bed time and wake up routines. Hear my truth, Momma….the sooner you and your fam get back in the swing of your normal routine, the better! Try this~ implement earlier bed times by small 10 or 15 minute increments every other day until you have your kiddos back on track. This approach TOTALLY prevents having to go cold turkey the first day of school which can be BRUTAL. I also want you to help your kids develop a sense of excitement and responsibility as another school year approaches. If your littles (or not so littles) struggle with an early bedtime or constantly put up a fight when transitioning from summer to school mode, educate them on the key role that sleep has for growth, thinking, attitudes, and wellbeing for the next day! Morning Routines are a MUST! What are YOUR favorite back to school tips? Let me know on social or in the comments below!